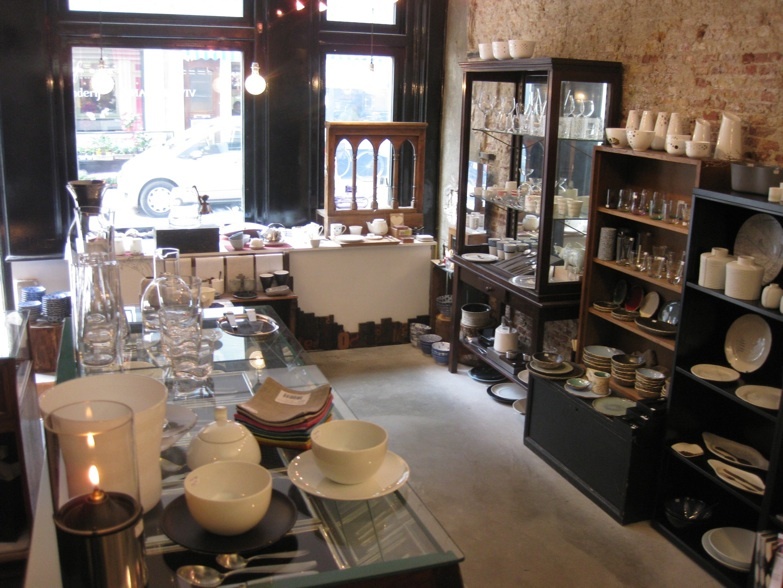 Thirty square meters filled with cutlery, plates, bowls, cups, linen and other items to have and to hold. From pure materials like steel, glass, porcelain, wood, shells or textiles. Created by companies and artists with the vision and craftsmenship to transform these materials into useful objects for your home. A fusion of products from all around the world and a style which creates the unexpected product mix. A favourite cup, that special plate, or that perfect spoon - perhaps you will find it here.